Awesome almost 3 acres situated between two homes, perfect spot for your new country home. Perk test was done a few years back and we have a survey. If quiet country life is what you're after, this is it. 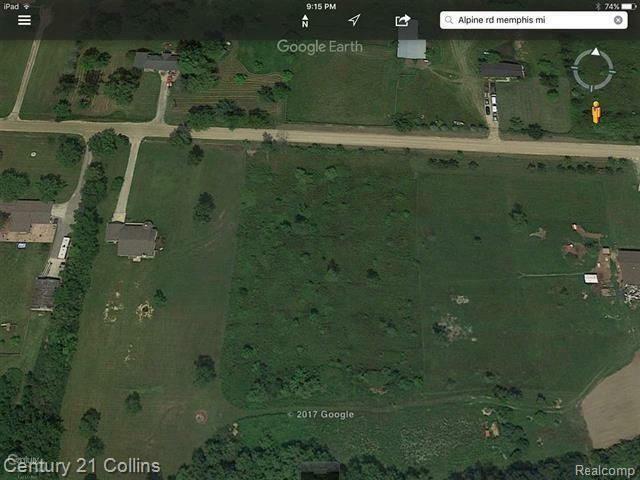 Close to the small town of Memphis, close to main roads, yet all the comforts of living in the country. Lots of room to stretch out.